We are your source for moving supplies and more! 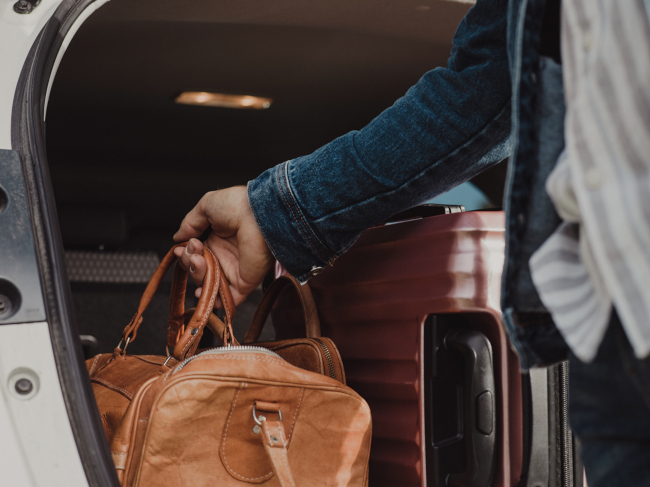 Moving day is fast approaching and you suddenly realize you haven’t collected nearly enough moving supplies to get your belongings properly packed and safe for transport. 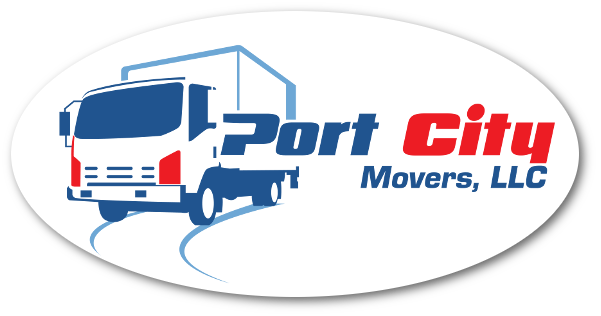 Don’t despair because Port City Movers will come to the rescue! 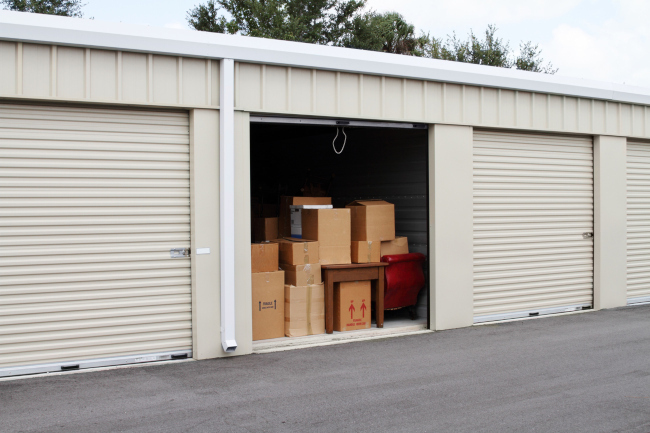 We have served the Huntersville, North Carolina area for nearly 50 years with the reliable, quality services you need to have a pleasantly memorable move. We offer one-time free delivery of moving supplies. These packing materials will be completely new, unlike how our competitors reuse materials from one customer to another when they are handling the packing and unpacking. We’ll even give you a discount on your moving supplies if we’re supplying additional moving services. If you need moving supplies for your residential or commercial move, all you need to do is give us a call and let us know what you need. We can also assist with estimating how many boxes and what type of boxes will be needed. 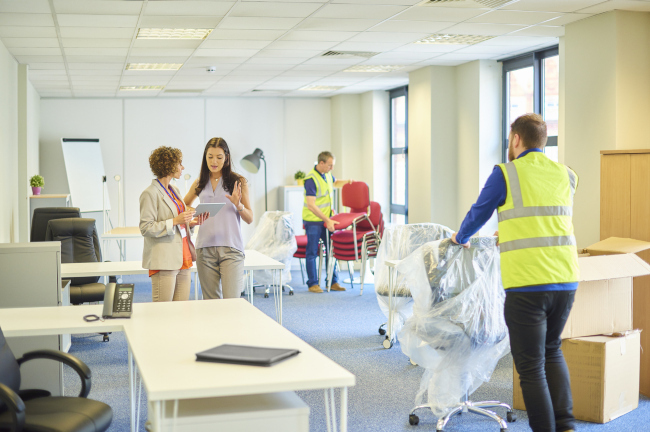 Should you wish to have us handle the packing and/or unpacking, we will use only quality moving supplies to safeguard your belongings from damage. Even your most fragile items will arrive unharmed. Our customer service is second to none thanks to long-standing employees who know what they are doing and genuinely want to provide you with the best move possible. Whether you are moving across town or across the country, you can count on us to make your relocation less stressful. If you would like to know more or get a quote for the moving supplies and services you’ll need, don’t hesitate to contact us. A good move is calling us for a good move!